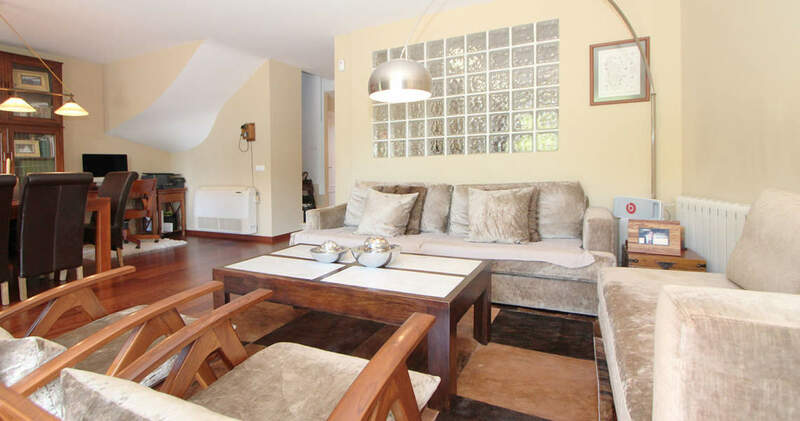 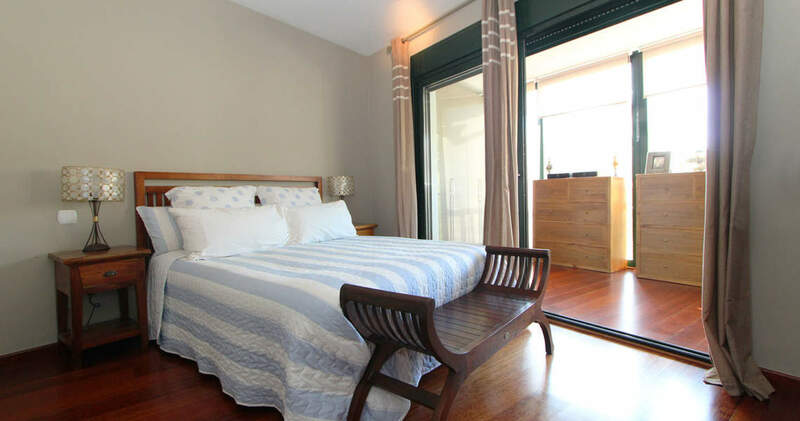 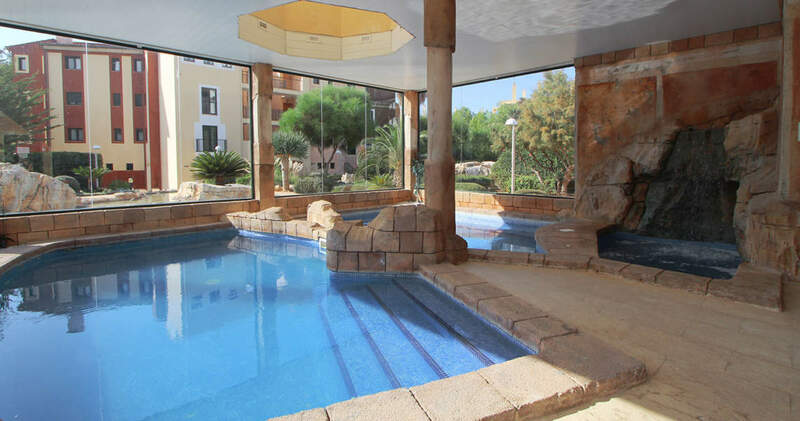 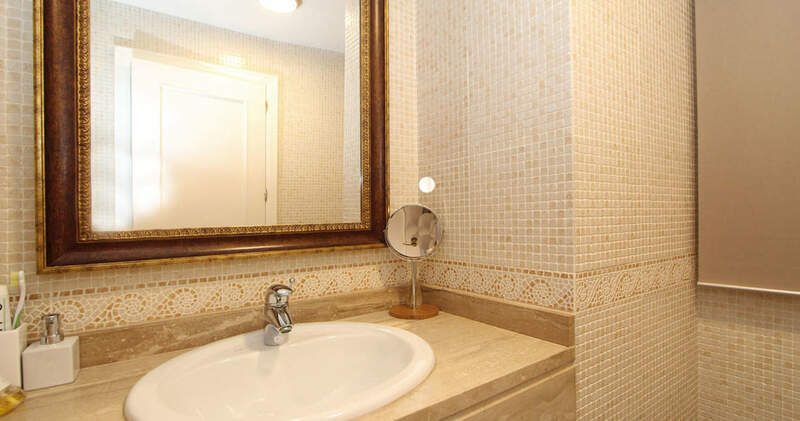 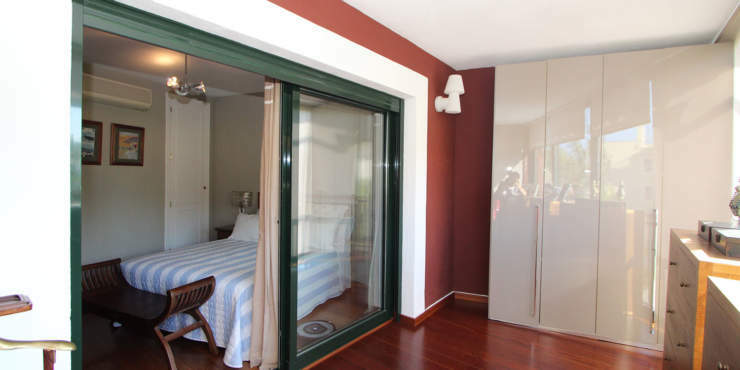 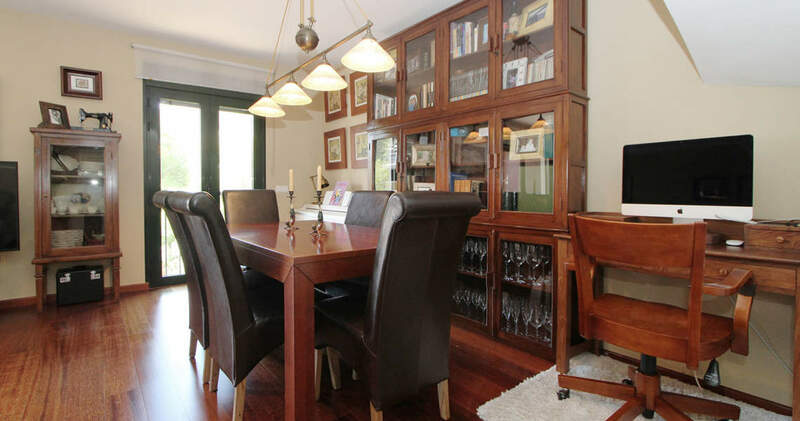 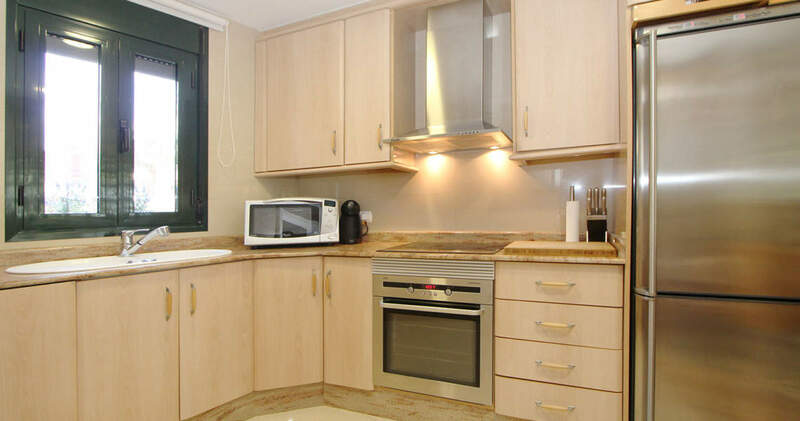 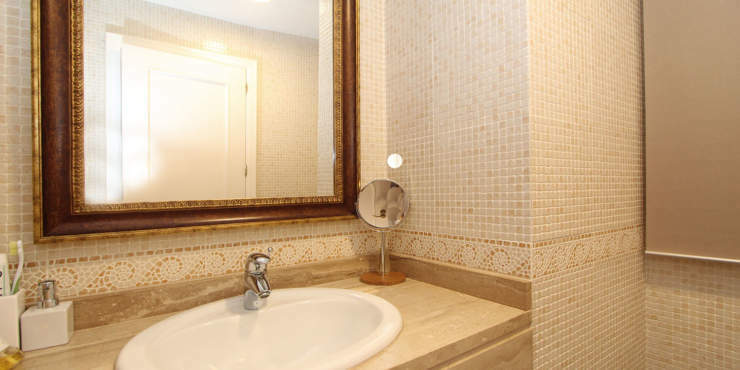 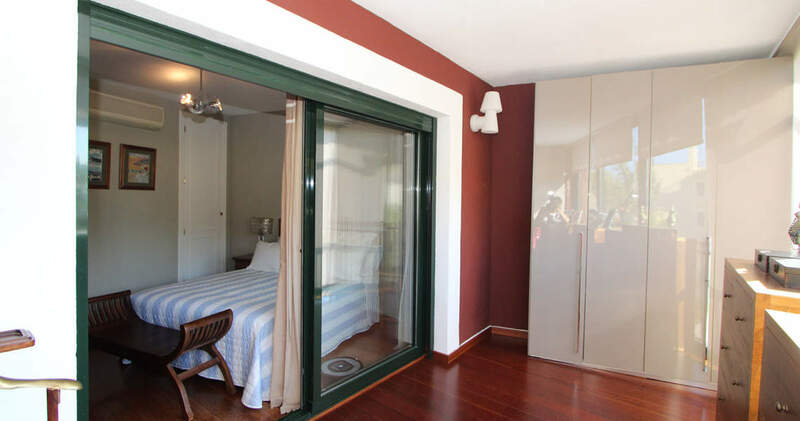 This south-facing property is situated in a small apartment complex consisting of 4 buildings with 40 apartments, underground garages, communal terraces with swimming pool and wellness area including indoor pool, sauna and Jacuzzi. 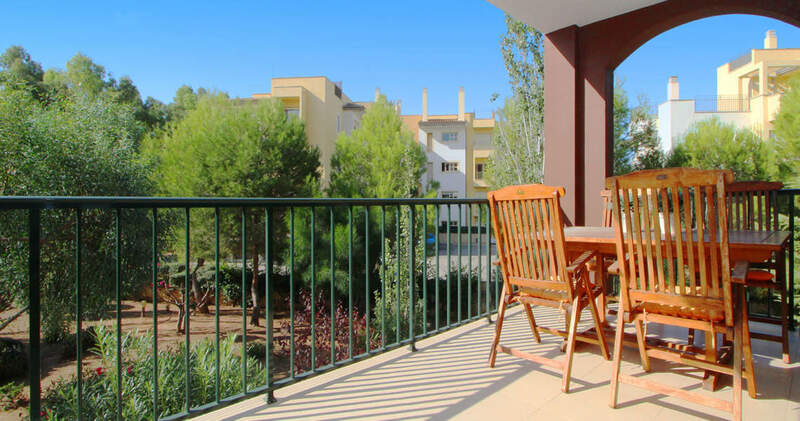 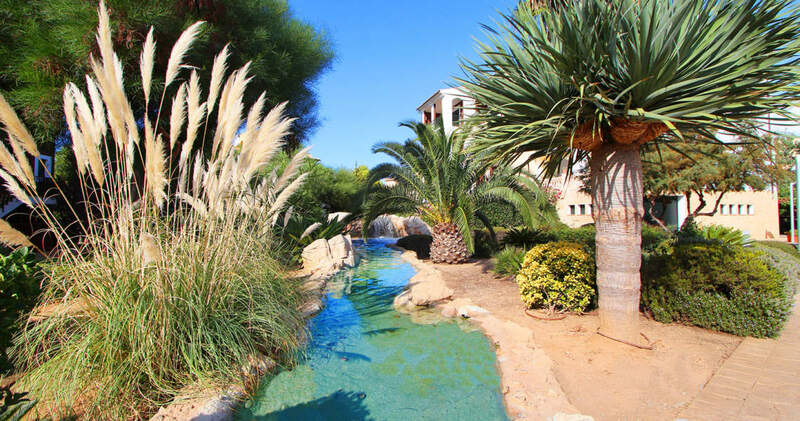 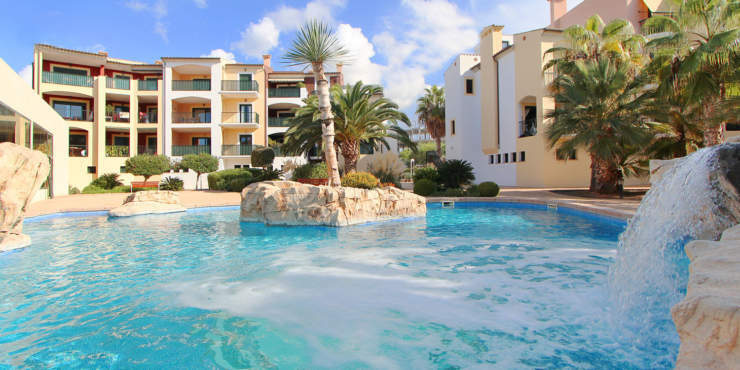 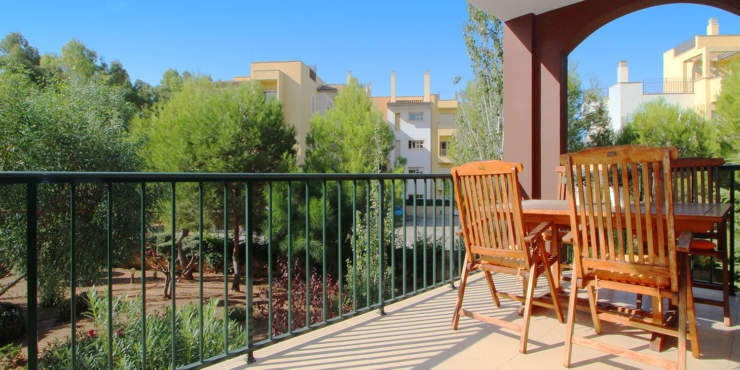 The center of Santa Ponsa with numerous shopping facilities, banks, bars and restaurants as well as the beautiful local beach are within walking distance. 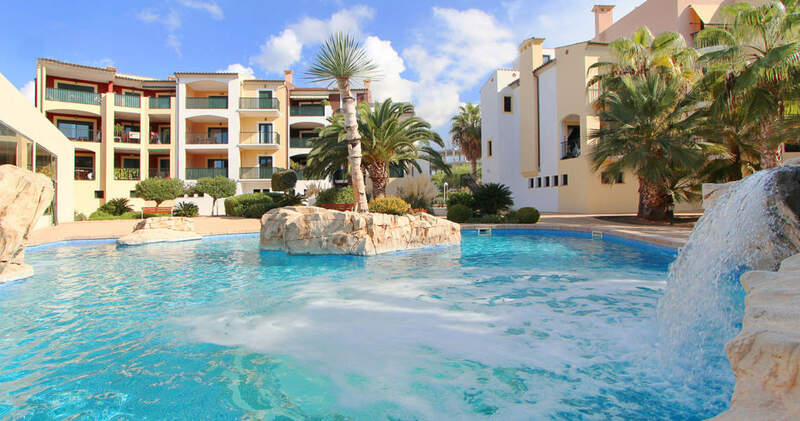 Further beaches, golf courses and marinas of the south-west are just a few minutes’ drive away. 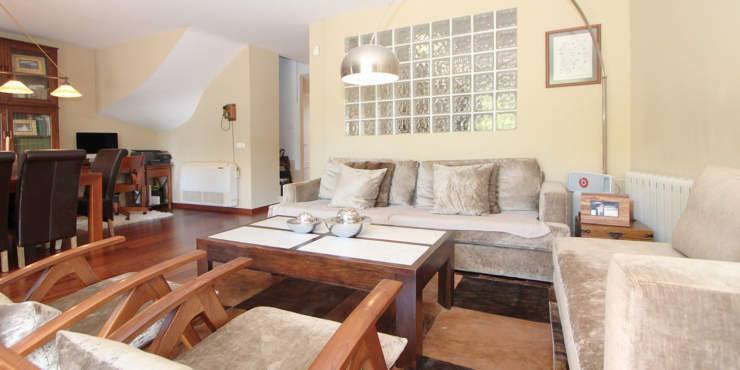 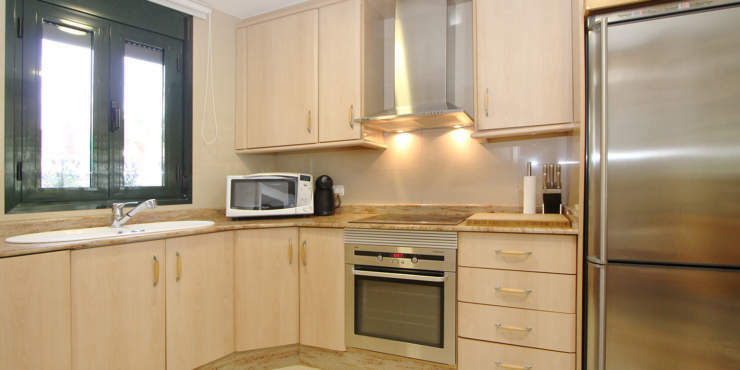 The ground floor comprises the living/dining room, the kitchen, a guest toilet and a terrace. 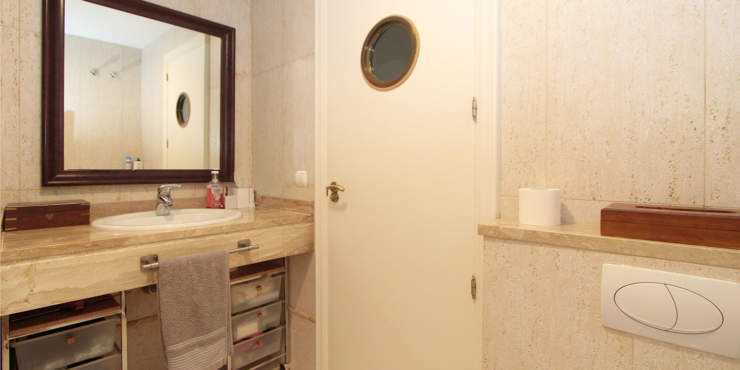 The top floor features the en suite master bed room with dressing area as well as another two bedrooms and a bathroom. 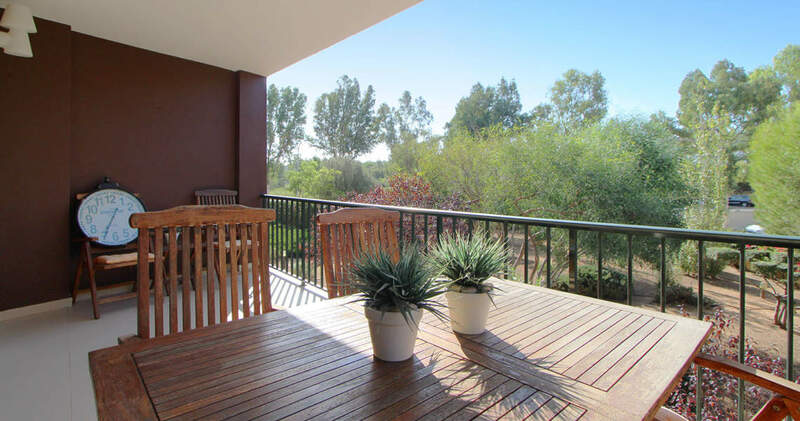 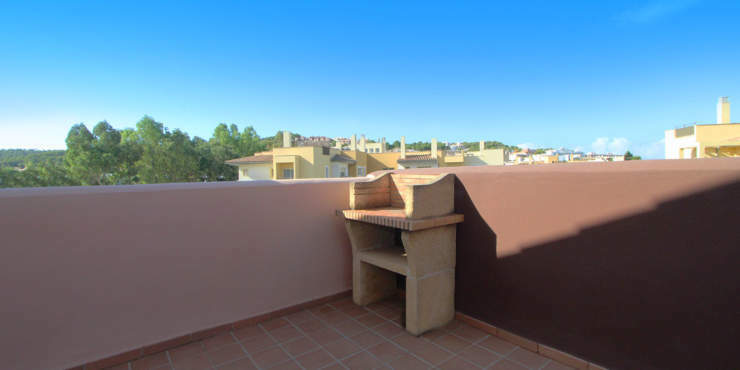 In addition, there is a 22 m² roof terrace with barbecue. 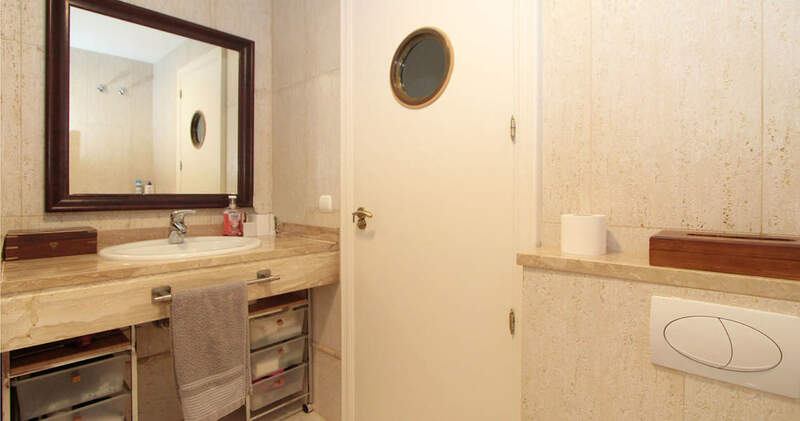 A parking space and a storeroom in the underground garage are included in the sales price.